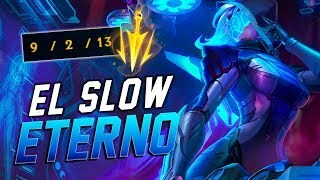 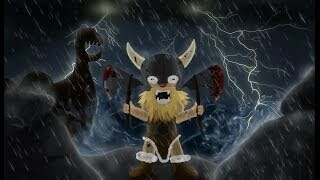 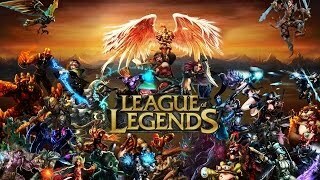 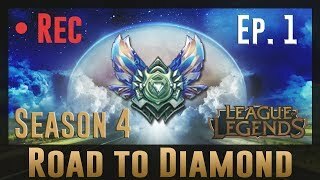 League of Legends LIVE Ranked #3 - Jarvan IV, El Invasor !!! 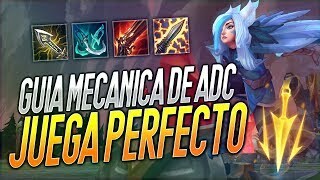 QUE DEBO SABER ANTES DE JUGAR CLASIFICATORIAS. 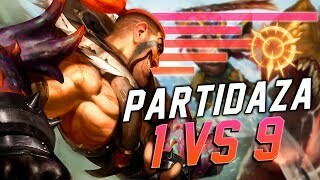 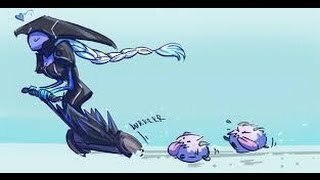 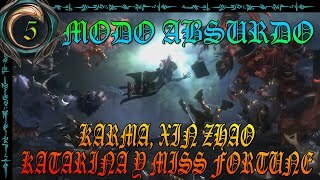 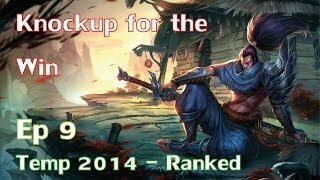 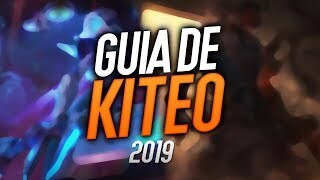 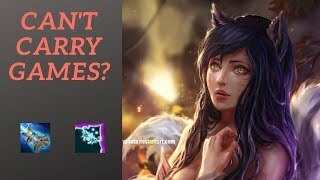 Guía/Gameplay | Yasuo (MID) | S4 | "Knockup for the win"